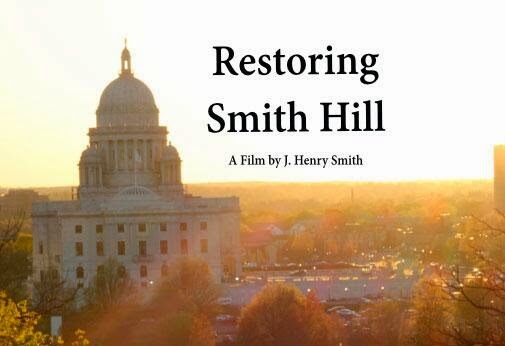 On Sunday, May 4 at 6 p.m., Rhode Island PBS presents Restoring Smith Hill as part of Rhode Island Stories. Restoring Smith Hill showcases the extraordinary success of the work by the Smith Hill Community Development Corporation(CDC). 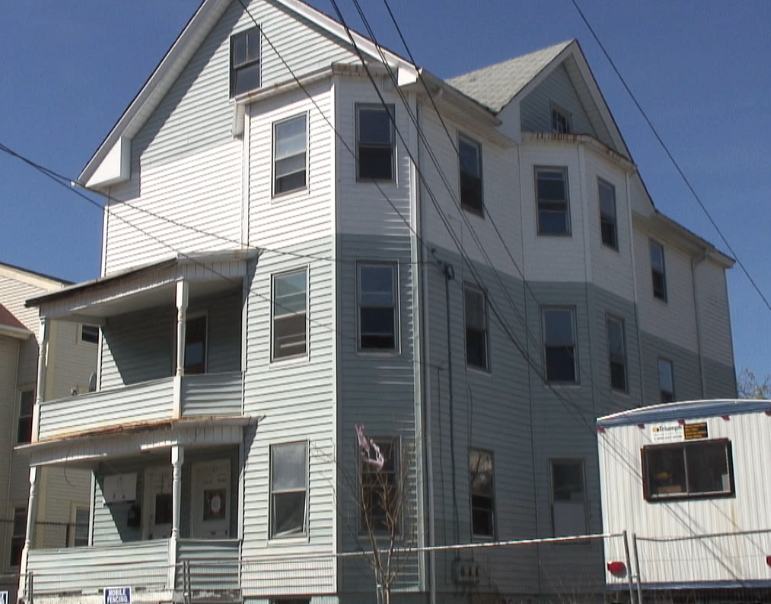 The Smith Hill CDC has taken foreclosed houses in the area and turned the blight into safe, affordable housing. Filmmaker J. Henry Smith packs a lot of information and emotion into his 20 minutes behind the camera.Currently a graduate student at Providence College, Smith decided to document the practical and touching stories about Smith Hill CDC after witnessing transformation firsthand: Smith's father Francis Smith is the executive director of the Smith Hill CDC. 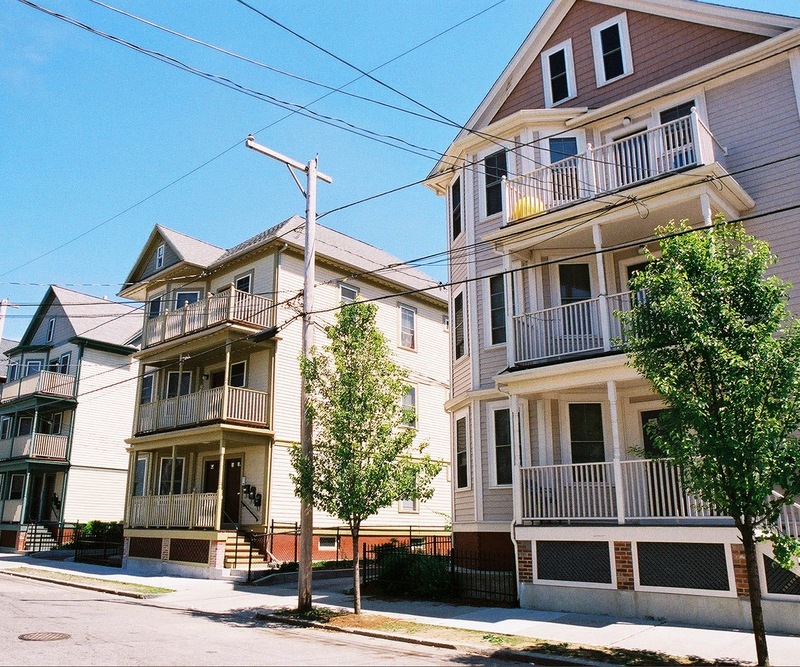 Restoring Smith Hill reveals a key element that sets these projects apart: the old homes are not demolished; they are restored, which preserves the historic and architectural character of the neighborhood. The neighborhood may have been established a hundred years ago, but the demographics have changed significantly. To cultivate feelings of belonging and ownership among residents, the film shows young residents recruited to care for things like tree pits and litter, eliciting appreciation from other residents, and fostering greater engagement and a sense of community. 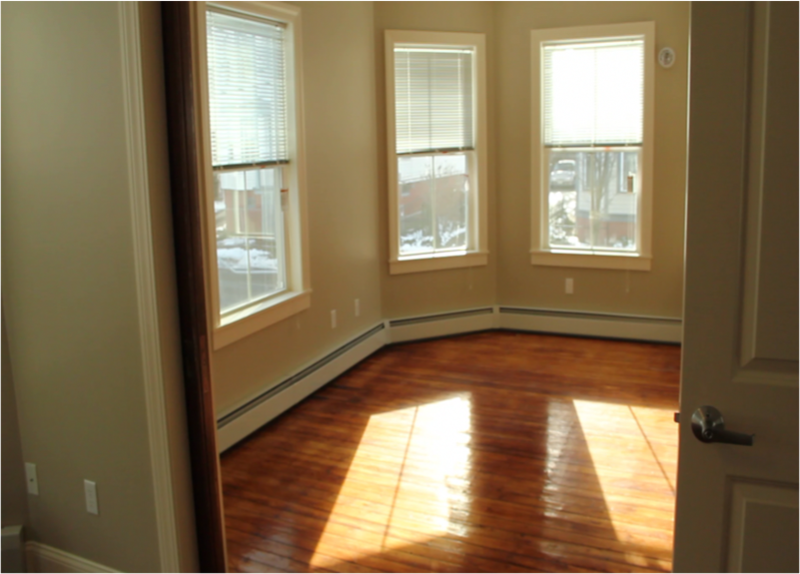 The film also shares intimate profiles of some of the newer residents who have moved into the restored living spaces - these profiles are among the most moving moments of the film. Restoring Smith Hill makes a good case for partnership between the private and public sectors, resulting in optimal outcomes of the investment in neighborhoods and in people. 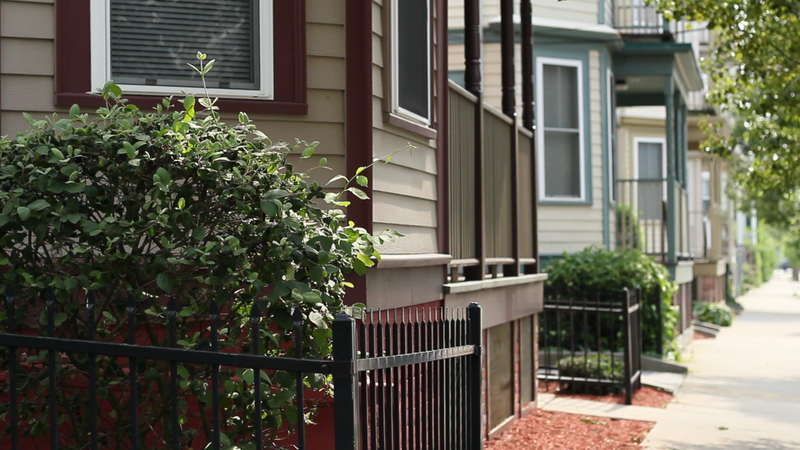 As the film airs on Rhode Island PBS, Smith will screen his film at a reception at the Providence College Annex on Douglas Avenue, another example of reclamation and revitalization in the Smith Hill neighborhood. May 6 at 4 a.m.
May 10 at 11 p.m.
May 6 at 8 p.m.
May 7 at 3 a.m. In those ten years, 43 New Englanders lost their lives. Thousands of veterans have returned, forever changed. Coming Home is about four of them. WSBE is proud to encore Coming Home, a documentary by The Providence Journal, on Memorial Day weekend Sunday, May 25 at 6 p.m. on Rhode Island PBS (digital 36.1, Cox 08/1008HD, Verizon 08/508HD, FullChannel 08, Comcast 819HD, DirecTV 36, Dish Network 7776). 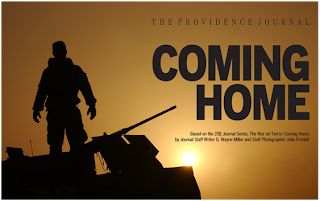 In October and November of 2011, The Providence Journal published an extraordinary series titled, "War on Terror: Coming Home." The eight-part series byJournal staff writer G. Wayne Miller chronicled the stories of several soldiers who served and the after-effects of war. 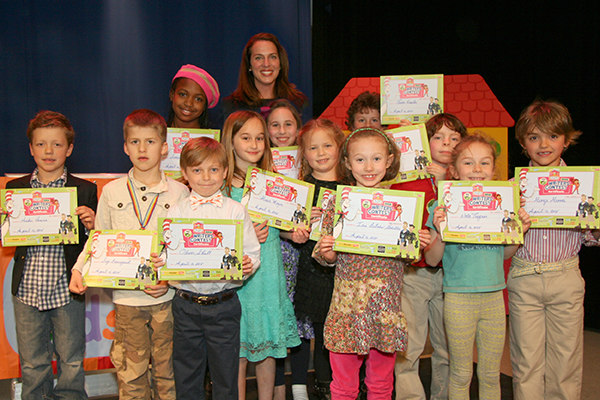 From Farmer Jack’s tractor to rebellious fruits, to talking carrots and magic portals, the message about nutritious eating and healthy living came through loud and clear - and creatively - in the winning stories in the Rhode Island PBS Kids Club Writers Contest. The purpose of the annual national contest is to promote reading and imaginative writing and illustration among children in Kindergarten through third grade. More than 70 young authors in Rhode Island and southeastern Massachusetts submitted stories with a healthy living theme to the Rhode Island PBS inaugural contest by the March 21 deadline. 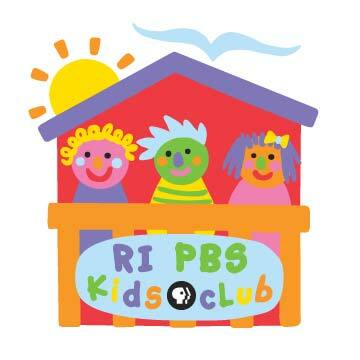 Of the qualified entries, up to four winners (first, second, and third places, plus an honorable mention) were chosen per grade to receive special recognition and prizes during a ceremony at Rhode Island PBS studios on April 16. All participants received a certificate. The first place winning stories (one from each grade) will go on to compete with entries from across the country in the national PBS contest, which will be judged in May. National winners will be announced by PBS in June. Locally, the four first place winners will be recorded reading their stories at Rhode Island PBS studios later in April. Their stories and all of the local winning entries will be scanned and posted to the Rhode Island PBS Kids Club Web site (ripbs.org/kidswrite) in May.